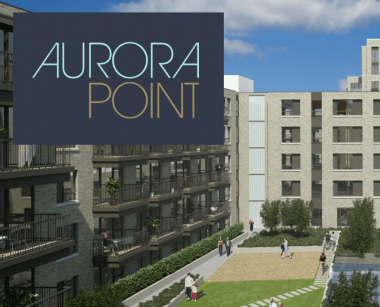 Aurora Point is a development of one, two and Three bed apartments located in Lewisham, SE16. 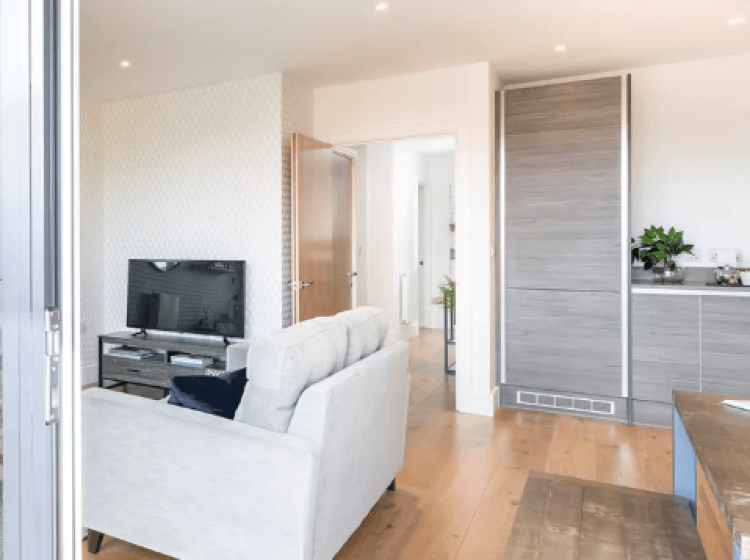 Part of the sleek Marine Wharf East development in well-connected Surrey Quays – an area quickly increasing in popularity. 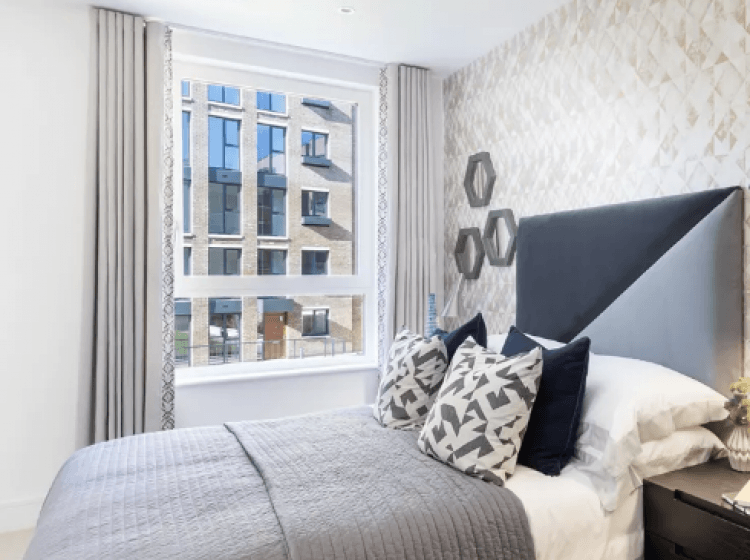 Almost all these high specification apartments have private outside space, access to cycle storage and beautifully landscaped ground sand communal gardens. 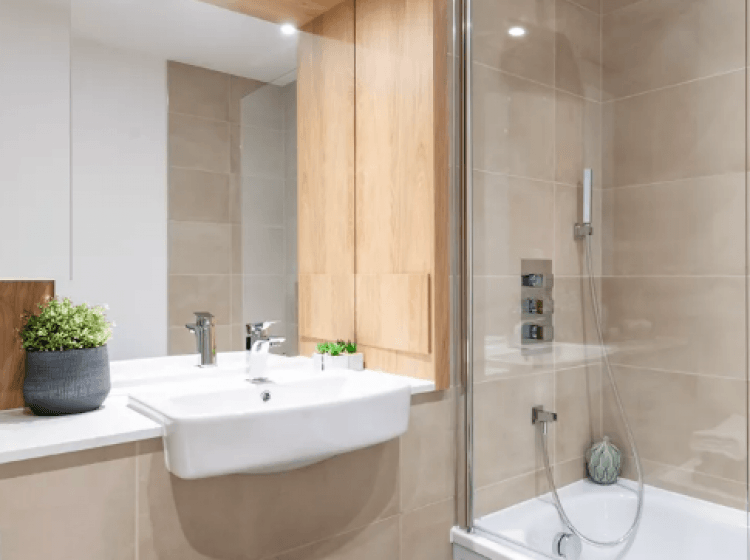 The development is located on Plough Way a short distance from transport links via Surrey Quays overground station and bus routes running between Canada Water and Trafalgar Square. 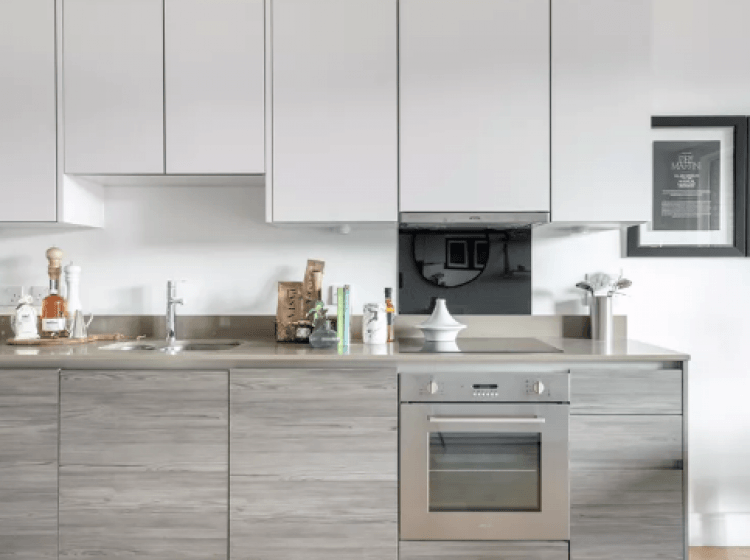 Located by the open spaces of Southwark Park just a short walk away. 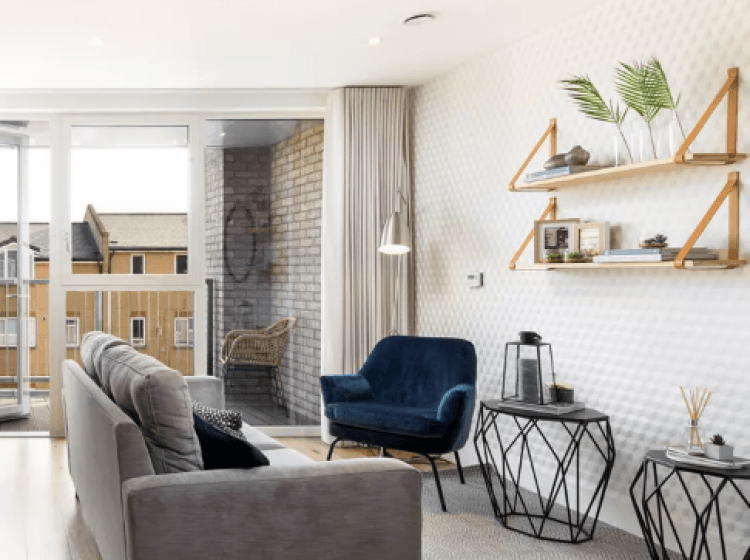 Nearby Canada Water is also currently undergoing major regeneration, the area has changed significantly over the past few years, with Canary Wharf’s Crossrail introduction in 2018 will further advance the area’s connectivity and landmark status.